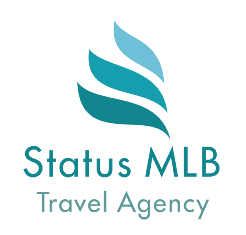 GRAMVOUSSA ISLANDBALOS LAGOON – statusmlb – Travel in Crete! Lunch: Not included.On the boat (7 € per person). Attention! If you want to order lunch - report it immediately when purchasing the tour. Otherwise it will cost 12€ on the boat per person. On the menu: potatoes, kebabs, salad and water. Vegetarian menu: stuffed vegetables (without meat), salad and water. From 07:00 to 22:00 (depends pick up location). By bus (moving up to 3 hours), by boat 50 minutes one way. Easy flat trail around the island. Hat, sunscreen, bathing suit, comfortable shoes, water and money for lunch. 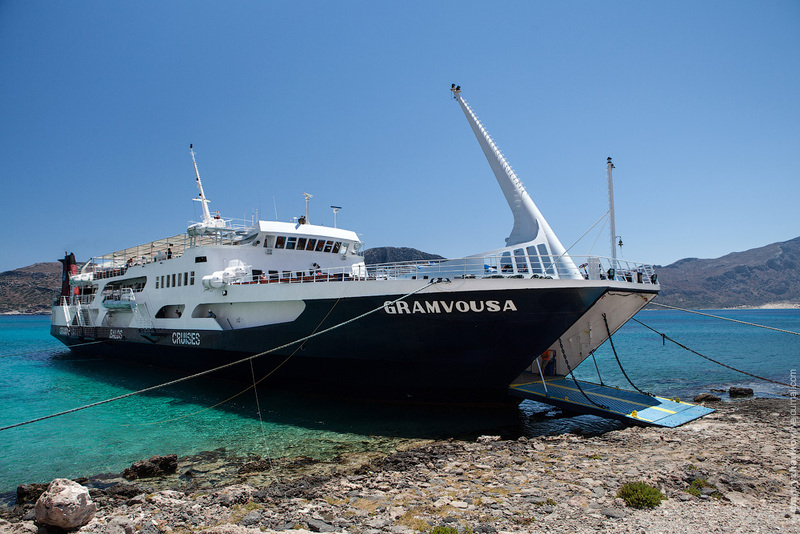 If you suffer from seasickness - bring chewing gum "Travelgum" or motion sickness pills "Emetostop". 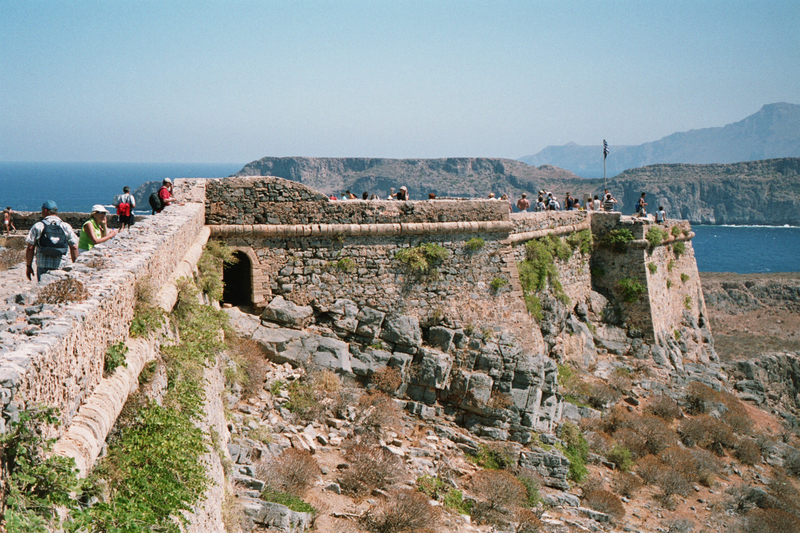 WHY IS IT THE MOST MIND BLOWING DESTINATION IN CRETE? 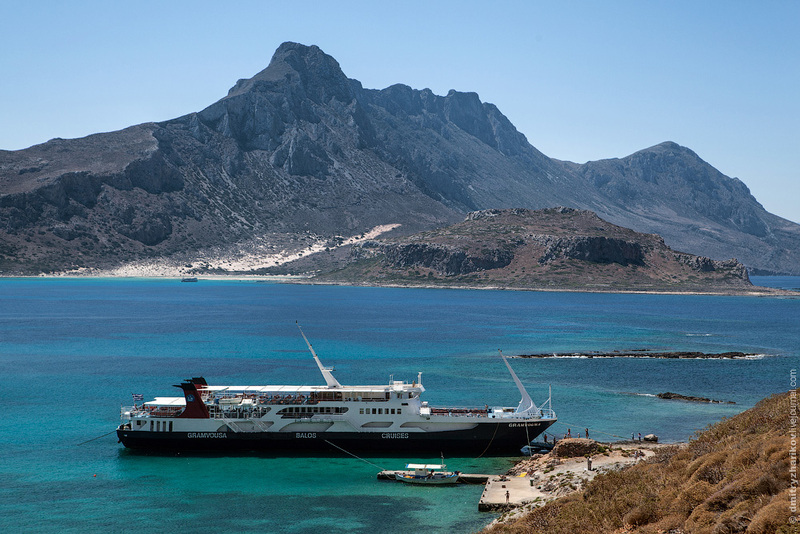 You will find out only if you take a fascinating sea cruise amidst the glorious shades of blue of the 3 seas, to one of the most impressive places of Crete. 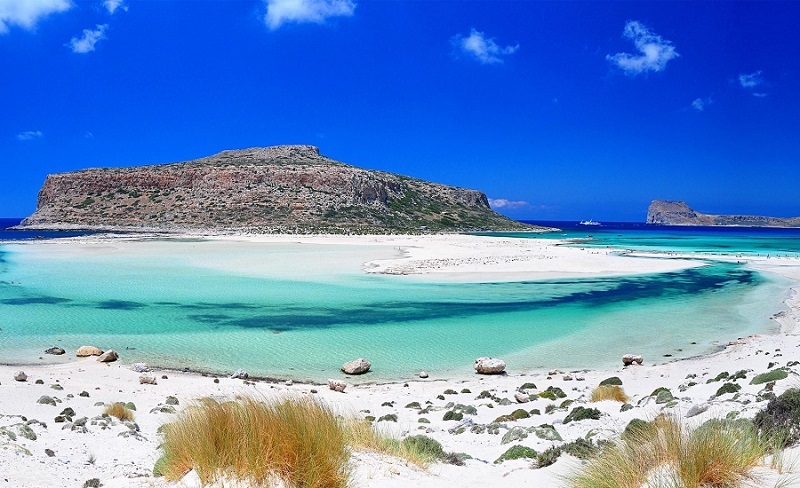 Experience one of the most beautiful beaches of Crete, along the north coast west of Castelli. 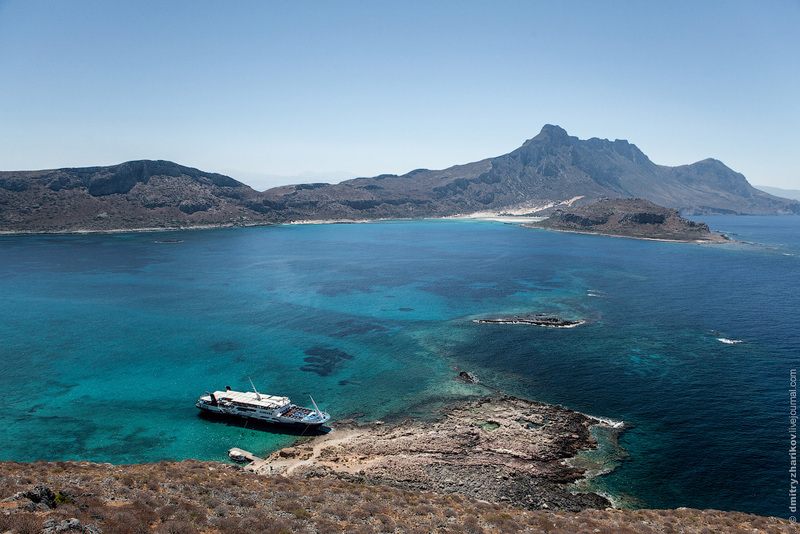 Enjoy the one hour cruise from the port of Castelli to the island of Gramvoussa, on the open deck liner from which you can admire the bright natural phenomenon of twelve shades of the sea of the Bay of Balos. 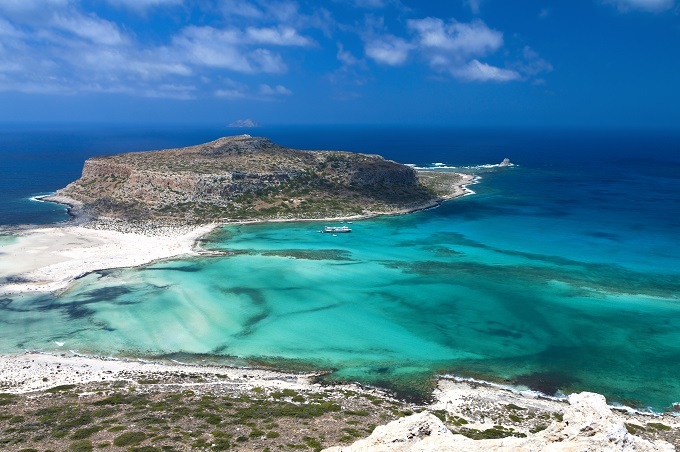 After landing on the pirate island of Gramvousa, a walking tour is proposed to the Venetian fortress which was built in 1597 on a hilltop with sweeping views of the Bay. The ascent takes about twenty minutes. 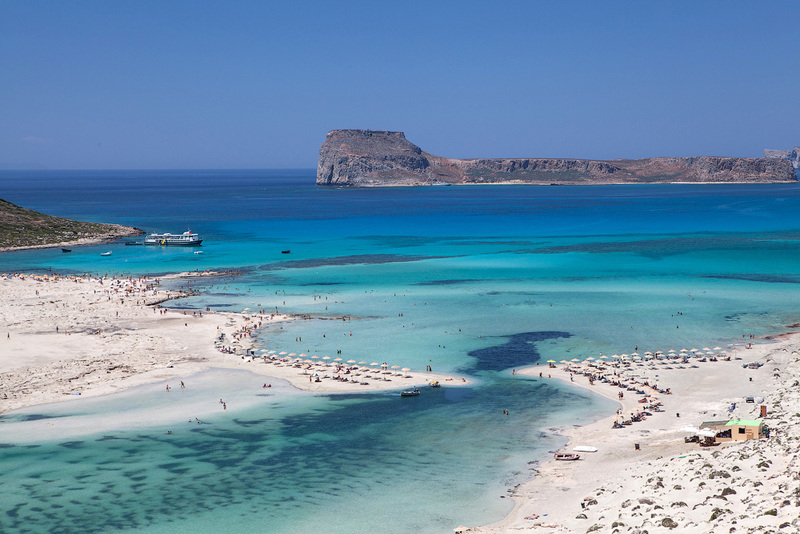 After the visit of the island of Gramvousa, you can swim in the azure waters of the bay of Balos with its white and pink sand, at the foot of the majestic rock. 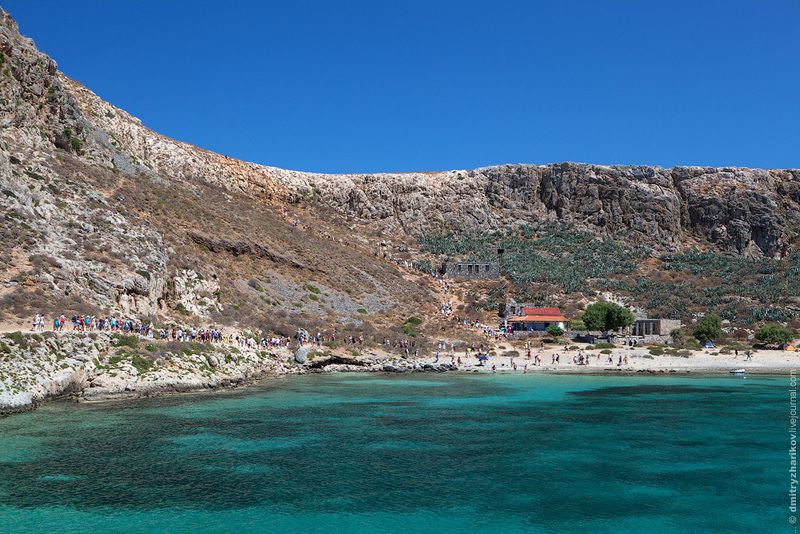 It will be one of the most unforgettable experiences of your holiday in Greece.